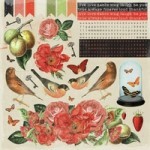 Clear stamps from the Curiosity colleciton by Kaisercraft. 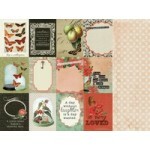 ..
12x12 sticker sheet from the Curiosity collection by Kaisercraft. 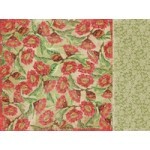 ..
Eccentric 12x12 double sided paper from the Curiosity collection by Kaisercraft. .. 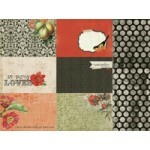 Extraordinary 12x12 double sided paper from the Curiosity collection by Kaisercraft. .. 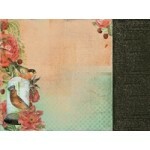 Intrigue 12x12 double sided paper from the Curiosity collection by Kaisercraft. .. 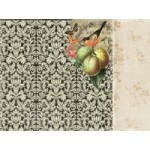 Peculiar 12x12 double sided paper from the Curiosity collection by Kaisercraft. 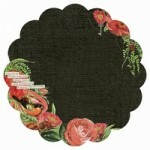 ..
Queer 12x12 double sided paper from the Curiosity collection by Kaisercraft. .. Quirky speciality paper from the Curiosity collection by Kaisercraft ..
Rare 12x12 double sided paper from the Curiosity collection by Kaisercraft. 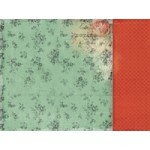 ..
uncanny 12x12 double sided paper from the Curiosity collection by Kaisercraft. .. 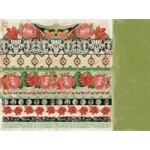 Unique 12x12 double sided paper from the Curiosity collection by Kaisercraft. .. 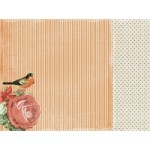 Unusual 12x12 double sided paper from the Curiosity collection by Kaisercraft ..